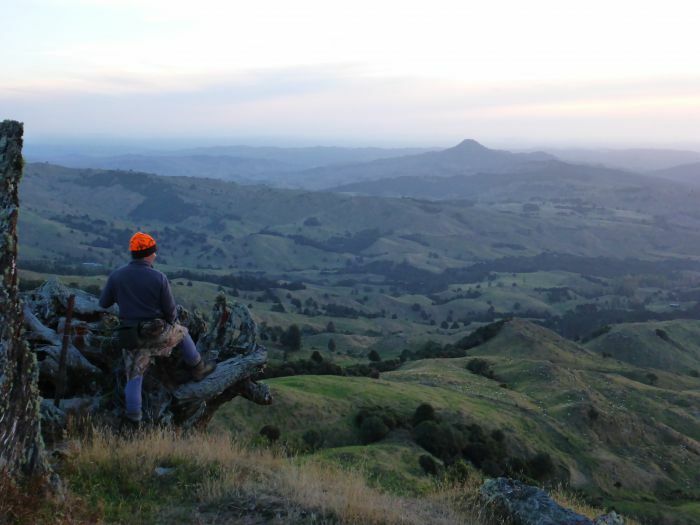 Hunting opportunities in the King Country are many and varied, with something for everyone. It is one of the premier regions for duck shooting, pig or wild boar hunting and deer and goat hunting. Three species of wild deer can be found here; Red, Fallow and Sika, with Sika mainly found in the Tongariro National Park. There are great opportunities for hunting deer or stalking on private farm land in native forest, in Department of Conservation reserves and forests, and in private pine forests. Wild pigs or boar can also be found in large numbers in the same habitat that the deer occupy and during lambing they can cause havoc with new lambs, potentially damaging large areas of pasture. Hunting smaller game such as ferral goats, turkeys, hares and rabbits on private farm blocks can be very rewarding, and it’s a great way for fathers and children to spend quality time together. During the game bird and duck shooting season, the King Country offers pheasant and California Quail in small pockets, with Paradise Shellduck, Mallard and Grey duck in good numbers. There is both outstanding river and pond hunting to be had here. Our qualified team has extensive ‘hands on’ experience hunting pig, boar, deer and goat, and plenty of seasons of duck shooting under our belts. 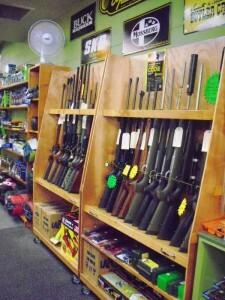 We can outfit you with the appropriate clothing, accessories and firearms to suit the species being targeted. PLEASE NOTE: To purchase a firearm or ammunition, a current New Zealand firearms licence must be held and shown to our staff prior to purchase.